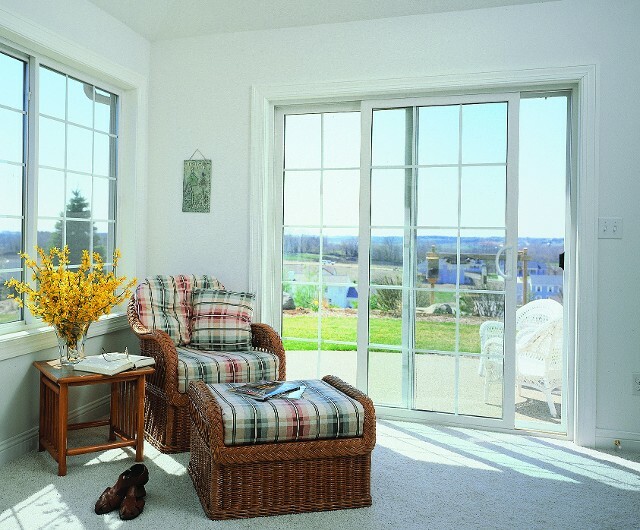 Camelot Series 1100 Sliding Patio Doors include 1" thick tempered insulated glass and rigid PVC sash frames lined with tempered aluminum extrusions for strength and durability. 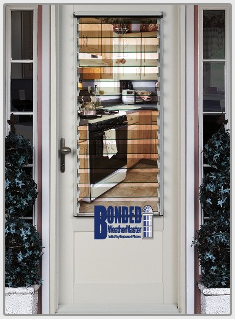 4" wide side rails and a 6" wide bottom rail for that "French Door" look. 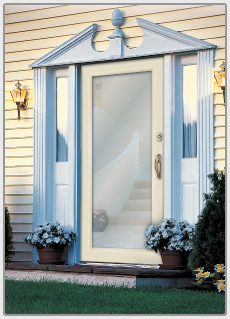 White hardware is standard along with a foot operated pedal lock and a sliding screen for ventilation. 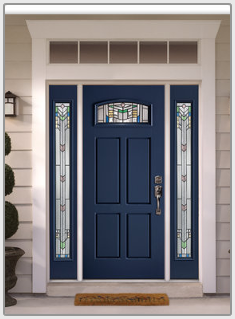 All Camelot Series 1100 Sliding Patio Doors come preassembled and can be ordered for replacement or with a mounting flange for new construction. 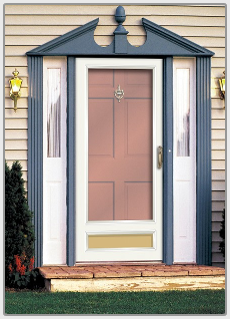 WeatherMaster Series 3200 Sliding Patio Doors are a value priced version of the 1100 Camelot. 1" thick tempered insulated glass and rigid PVC sash frames, white hardware is standard along with a sliding screen for ventilation. Available knocked down for easy shipping, the 3200 Series can be ordered for replacement or with a mounting flange for new construction.